“No music. No TV. No computer. No telephone. Those are the rules of Sparrow Road, an eerie artist mansion in the country, where Raine O’Rourke is forced to spend her summer. And worse, she can’t figure out why her mother agreed to work there as a cook. “Not everything’s a mystery,” her mother warns, when Raine pesters her with questions, but Sparrow Road is full of secrets Raine intends to solve. Why did her mother take this sudden job out in the country? What’s the truth behind the silent, brooding owner, Viktor? The aging poet, Lillian? What happened to the missing orphans that lived once in the attic? Cheered on by a cast of quirky artists that live there at the mansion, Raine sets out in search of clues. It's a summer full of mysteries and strange adventures, but it’s an unexpected secret from Raine’s own life that changes her forever. 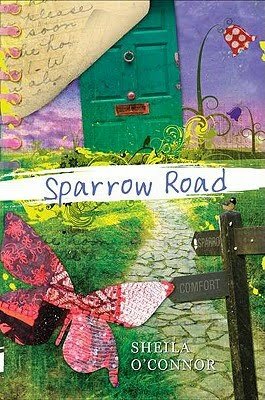 A delightful story about improbable friendships and the power of imagination, Sparrow Road is an enchanted world that will win the reader’s heart. As a young reader, I was drawn to realism. I loved books that featured stories of ordinary people, people that could be me, because it allowed me very early to see a place for my own stories in literature. By the time I was nine or ten, I especially liked stories with trouble, stories in which the characters faced challenges with friends, family, school, culture. I looked to literature to teach me important lessons about life; I was happy to let the characters make mistakes that would save me from my own. But always, I saw novels as long and wonderful dreams, worlds I could enter and live in, and for a time, lives I could inhabit that weren’t my own. Books still offer that same opportunity, but now I experience it as a reader and a writer. When I was writing Sparrow Road, I had the honor to enter that world, to live in Raine’s reality, to discover what it was like to be a twelve-year-old girl spending an enchanted summer at a strange artist colony with only adults for friends. And I tried to write it with the kind of honesty I expected from good fiction even as a child, a sense of emotional truth that would make the reader trust the writer and the tale. Beyond all that, I wrote it for the child I was, and the children I meet everyday, wise and insightful young people who understand all too well the complexities of loss, friendship, love, disappointment, and the ways in which the problems of adults influence their lives. Literature offers us a glimpse into those problems, but it can also offer hope and healing, the possibility to triumph in the face of loss. That’s my dream for Sparrow Road. Before I was ready to query agents, I spent several years writing and then revising Sparrow Road. I adore revision, for me it’s the most empowering part of the writing process because it means improvement is ahead. And opportunity is always possible. My agent didn’t ask for revisions, but my editor, Stacy Barney at Putnam, definitely did. What I appreciated most about Stacy was her respect for my own authority as the writer. Throughout the revision process she shared her concerns, but trusted me to work toward the solutions. When the solutions didn’t fully address her concerns, I went back to the page. From the start, I was encouraged by her love for Sparrow Road, her desire to see it reach its full potential. I knew we were on the same side. She wanted the best for the book I’d written which is a real gift in an editor. And she’s an incredibly smart reader—when she says there’s a problem, there’s a problem. 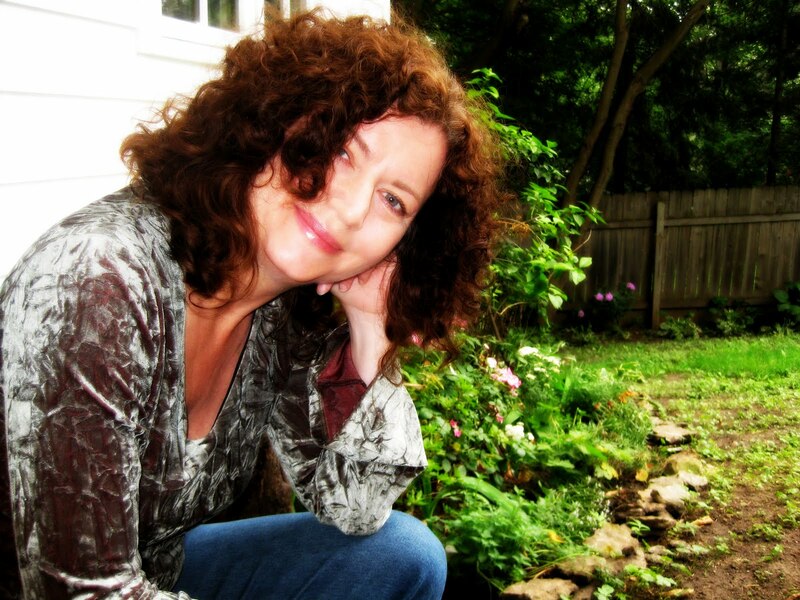 I have taught creative writing--poetry and fiction--since I was a MFA student many years ago so it’s almost impossible for me to separate those two identities. My students have included kindergartners, the elderly, kids in detention centers, working adults, undergraduates and graduates. I’ve loved them all. When I’m working with beginning students, there’s a tremendous joy in watching them discover the power of language, of claiming their personal voice and story on the page. And I’m always gratified when I meet a former student many years later that I taught as a young person or a beginner in some college course—and there he or she is, a serious committed writer, crafting their own books. I cannot tell you how happy that makes me. At the same time, I am a full-time professor teaching MFA students at Hamline University, fellow fiction writers, and there’s great company and solidarity in working side by side with others who struggle with issues of story and craft. In my graduate courses, there’s a sense that we’re all in this together—we’re all trying our best to get a good book written, often against incredible odds. And their problems are my problems—pacing, character development, sub-text, structure, voice, etc.—so as I encourage them toward solutions, or share what I’ve learned about craft, I often stumble upon solutions for my own work. I’ve been blessed to make a living thinking about craft, studying the essentials of storytelling and language, encouraging others to claim their own identities as writers. It’s been good work—work I’m proud of—even when it takes time from my own writing. 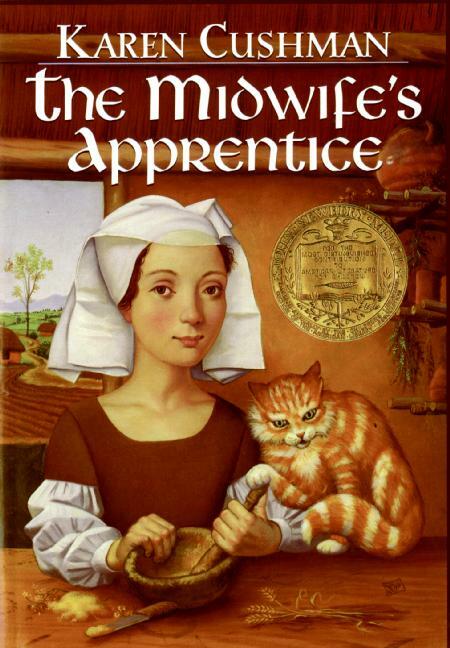 When I finished Sparrow Road, I had several other middle-grade novels in-progress, plus a couple of picture books, and I decided I wanted the expertise of an agent who specialized in children’s literature. I already had a wonderful agent for my adult novels, but children’s literature struck me as genre specific, and I wanted someone with deep knowledge of that particular piece of the publishing industry—someone who would know the right readers for Sparrow Road. I did some research, talked to writer pals who had children’s books, and queried several agents. Rosemary Stimola had been highly recommended to me, and when she contacted me with a love for Sparrow Road, I knew I’d found my match. The agent search is a difficult thing—for some writers it goes quickly, for others it can take years. Of course, the first and most important thing I tell writers is to give their attention to the work, write the best book they can, don’t compromise on quality, write a book someone will want to sell. After that, you have to stay in the game for the long haul, keep at it, pay attention to the agents who represent work you admire, contact them, and keep your fingers crossed. Don’t give up. So much of it is luck. And if after all of that, you still can’t find an agent, send it out yourself. Wonderful books can find homes without agents. Believe in it. Sheila is a lovely person, and SPARROW ROAD reflects that. One of my favorite reads of 2011! I started drooling when I read the synopsis. It sounds wonderful. I download sample chapters to read on my Kindle. Can't wait to get the whole thing! So glad to hear it, Irene, and Lin, enjoy the story!